Fang is a charming happy boy that always are in a hurry with whatever he does, work in the team, trott in the ring or eating food. He has a lovely temperament, an easy going boy, he is also very clever. 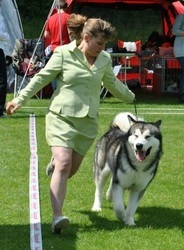 He is an eager worker who always does his best and is a grate lead dog in our team, our leaddog no 1. 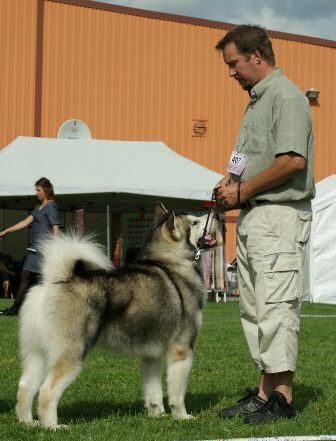 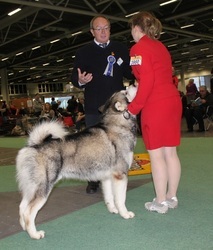 He has a very nice trott which also has been appreciated by the judges and is very powerful in our team. 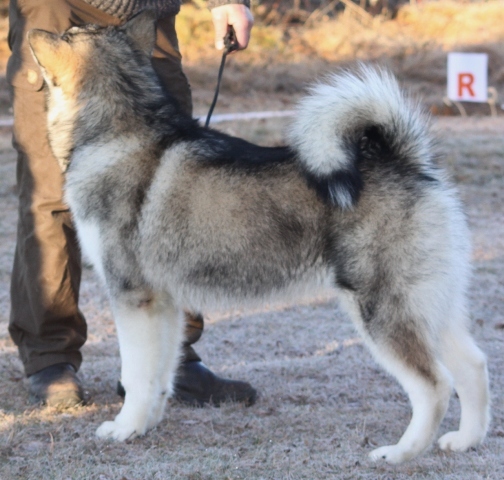 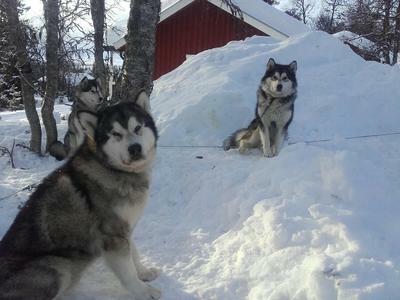 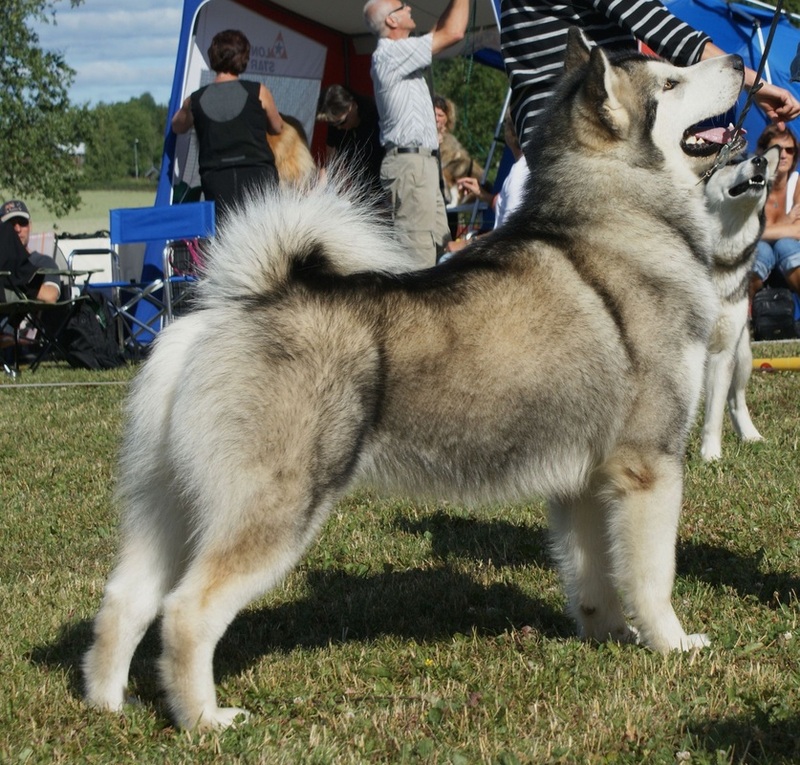 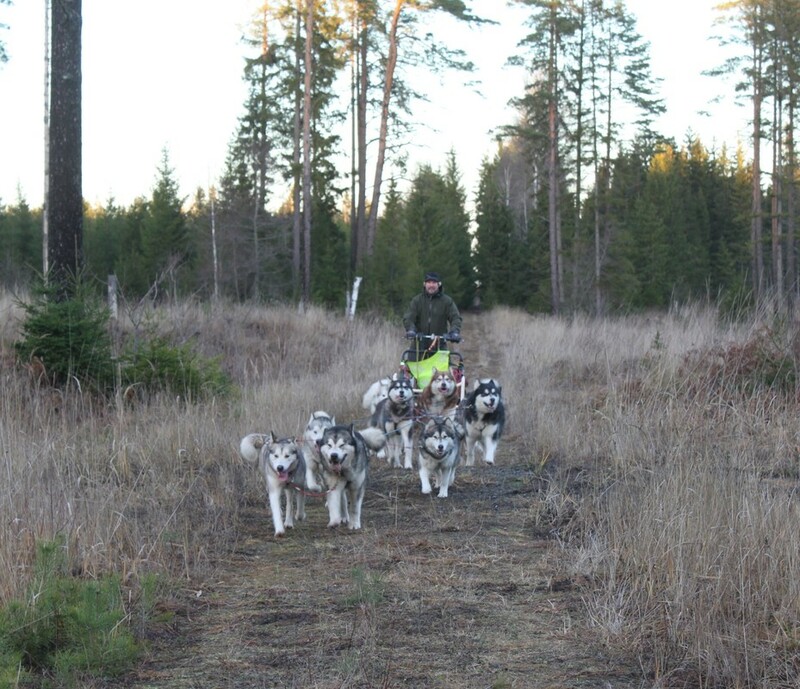 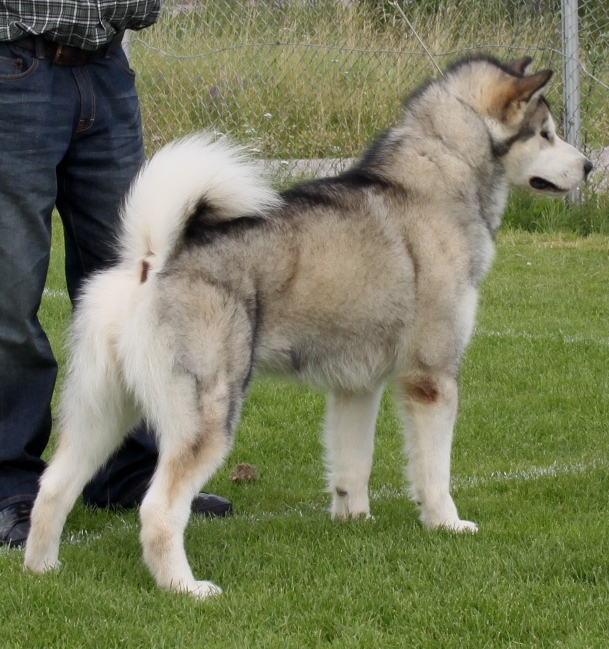 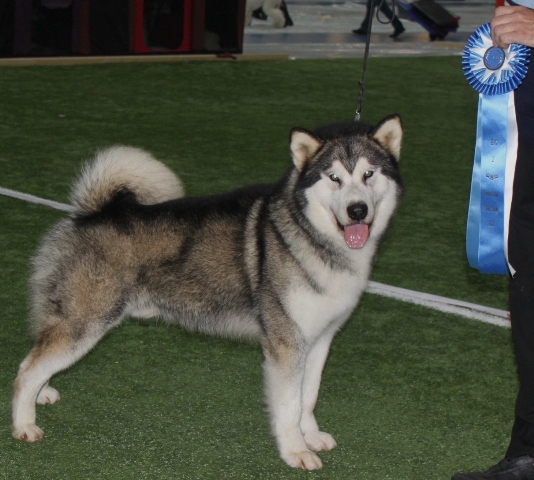 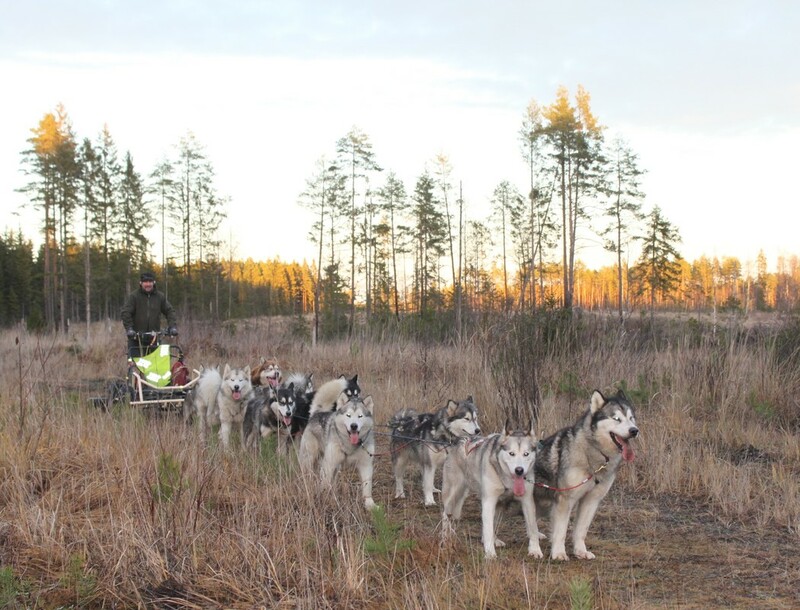 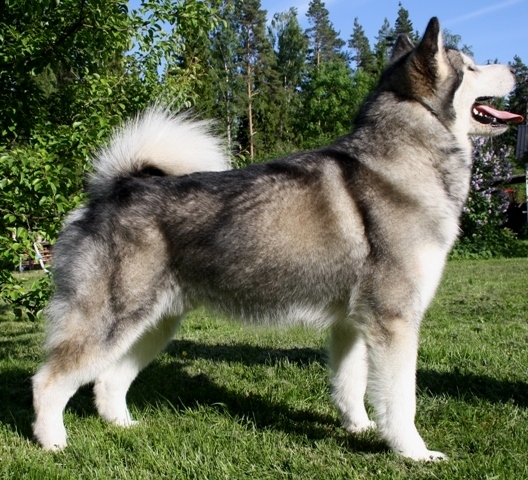 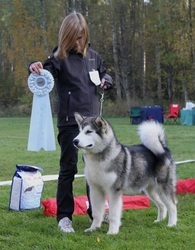 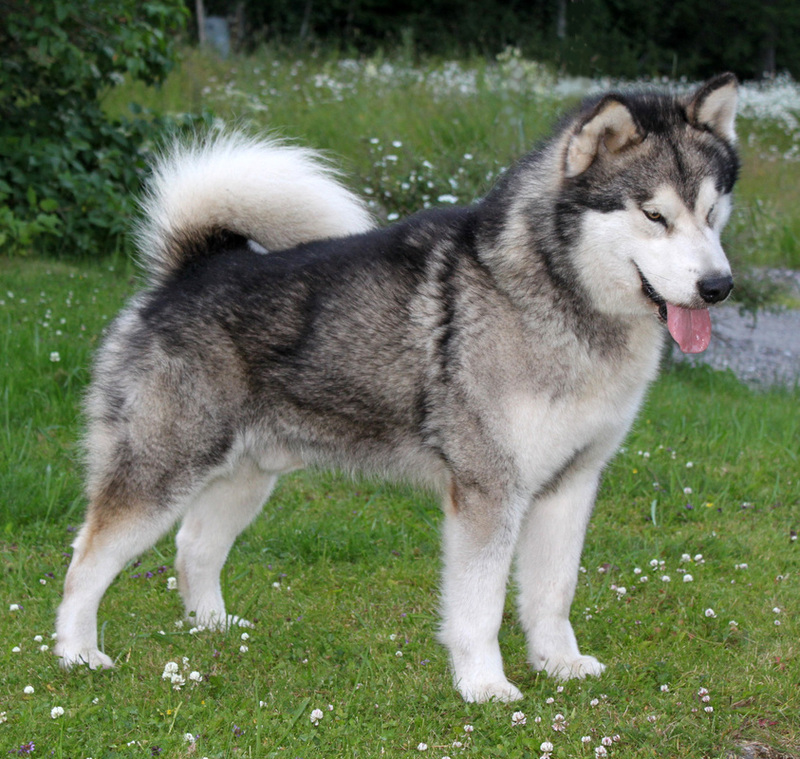 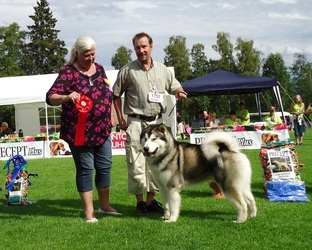 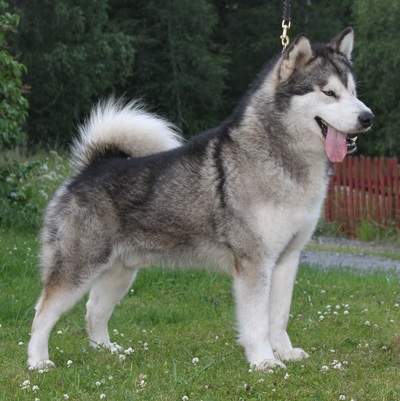 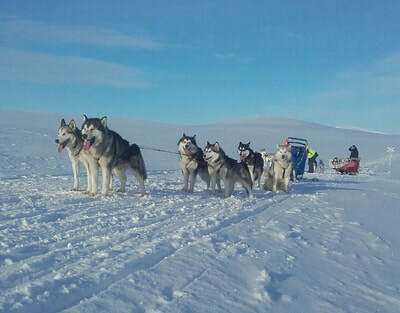 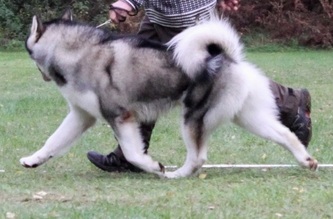 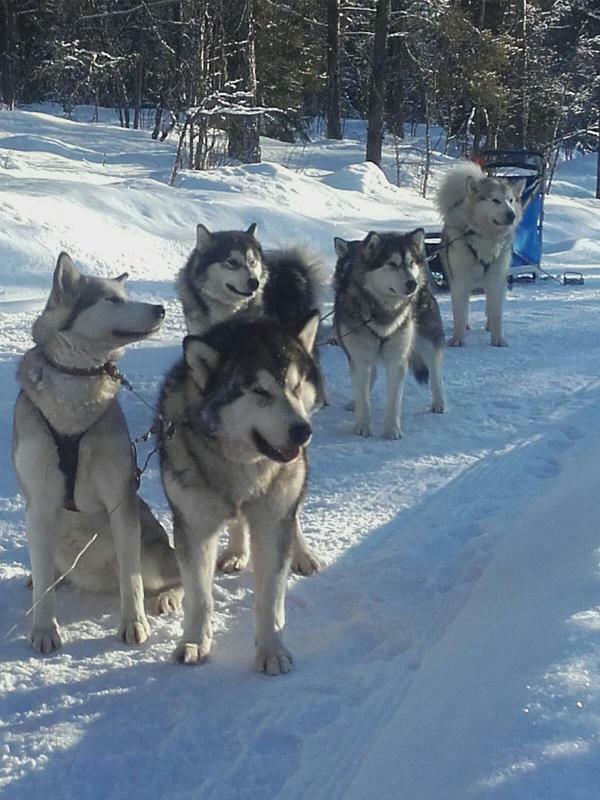 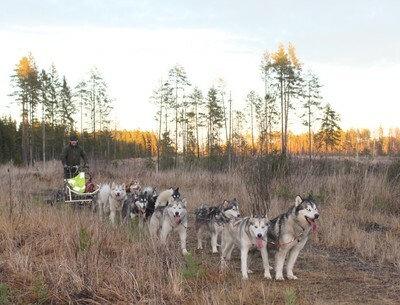 He has done outstanding good in the showring with several BOG placements in Sweden and also BOG 2 in Finland, 2013 he won the Swedish Alaskan Malamute-special. Fang likes to be with puppies very much. He never cares about any other dog in our team and are very tolerant with our younger males. He is absolutely everything and more we wish for. 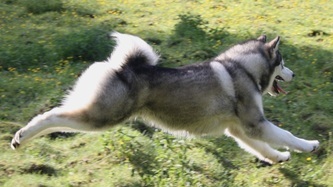 Fang has a good bite and full dentation.